Does Prayer Change Things? by R.C. Sproul was published by Reformation Trust Publishing in March 2019 and is our 6637th best seller. The ISBN for Does Prayer Change Things? is 9781642890389. 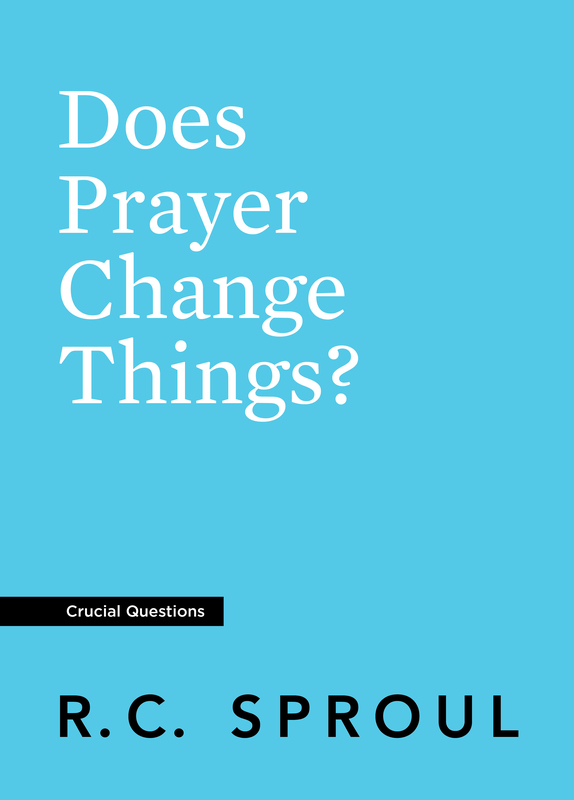 Reviews of Does Prayer Change Things? Be the first to review Does Prayer Change Things?! Got a question? No problem! Just click here to ask us about Does Prayer Change Things?. Details for Does Prayer Change Things?